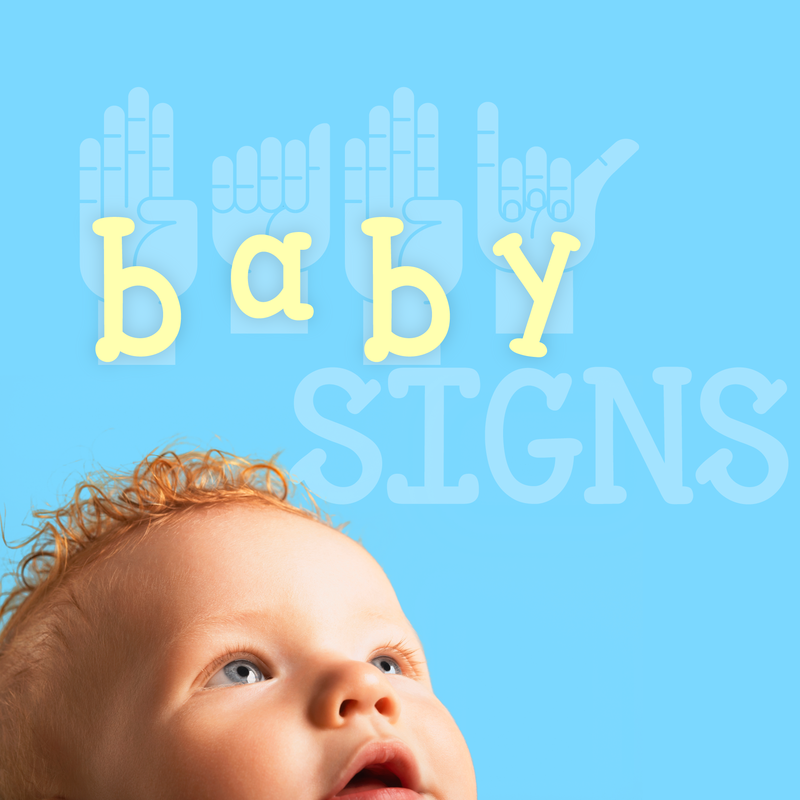 Baby sign language is a great way to communicate with your baby without talking. Babies can usually learn to sign before they learn to talk, so it's never too early to start! Your baby can learn to ask for food, tell you when he's scared and even ask for books (that's our favorite!) This jump start on communication can help your baby start talking sooner and have more words to share.